Get to know Richard Leblanc. 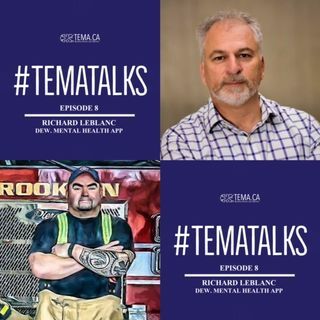 A former Firefighter, who has developed a mental health app that allows to check-in on your mental wellness using many different parameters. Available wherever you get your Podcasts! Subscribe, listen, comment, and share. Enjoy!